PU foam is the short name of Polyurethane foam. 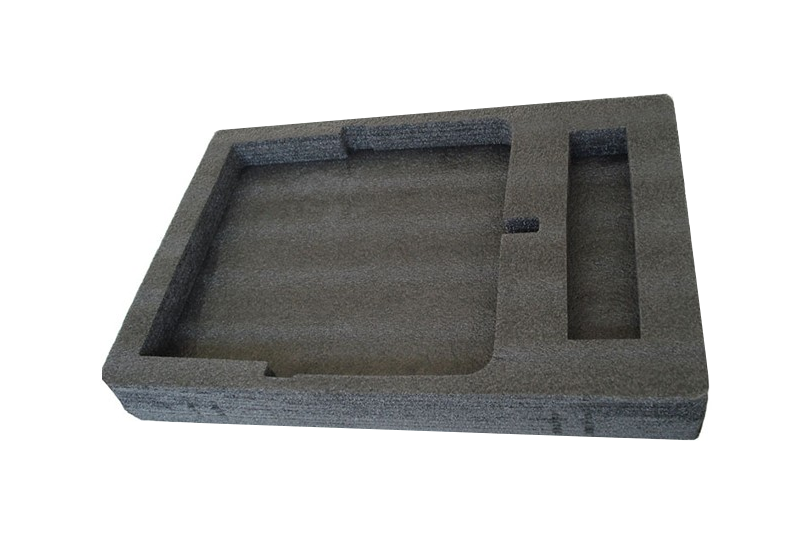 Conductive PU foam has the properties of high elastic, soft texture, non toxic and good air permeability. The static resistant foam would absorb the humidity in the air as the open cell foam, that would affect the valid time.While the ESD PU foam and conductive PU foam could last for a long time comparatively.